The Facebook-Cambridge Analytica fiasco made consumers feel that they didn’t have control over their personal information. It raised the question “What are companies doing with my data?” This scandal brought to light two key issues: 1) what are a company’s responsibility regarding consumers’ data and 2) what rights do individuals have? As a result of the increased concern over consumer’s rights to their own data, California has recently passed legislation that gives back the power of personal data to residents of the state. While the law won’t come into effect until January 1, 2020, it’s good to be aware of the potential impact and make sure you’re prepared. If you’ve made changes to how you handle prospect or client data based on the recent GDPR law, then the California law may not seem too extreme. 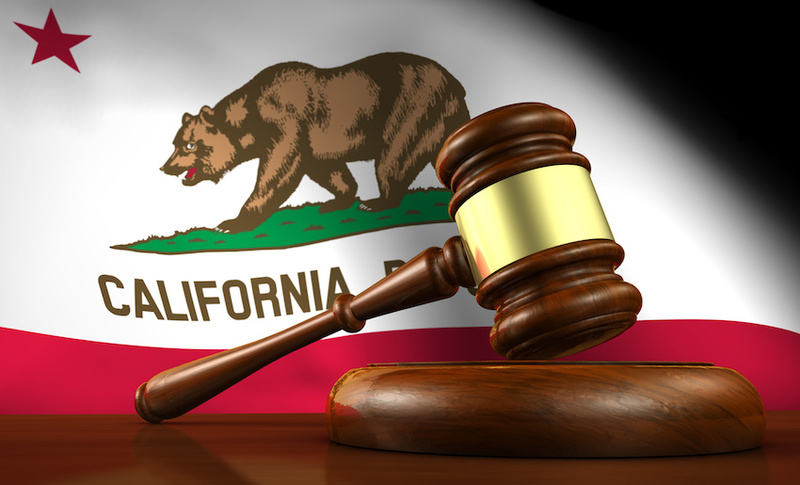 If you haven’t made changes, you’ll want to review the California legislation in more detail. When receiving leads from these lead directories, the last consumer right highlighted in the above section (“Right to know the categories of sources of information from whom your data was acquired“) impacts how you have organized your CRM. It’s important to make sure that you have specified the source in your database. If you are using Lasso, make sure you have attributed each lead with the correct Secondary Source, which is populated when leads from these directories are imported. Even if you’re not using directories for lead generation, but you are using other sources like your website or Facebook, it’s just as important to make sure that you’ve set up your CRM to manage these lead sources correctly so you have an accurate record. Most successful businesses know that treating your customers with respect and caring about their experiences is important. This philosophy extends to the managing their data as well–it’s just good business. As marketers we may work hard to build our database, but in the end it’s your prospects’ data. Respect opt-outs and make sure there is a way for prospects to remove their data from your system completely. In the building industry, reputation is important for repeat business. So knowing they can trust you with their data is just another aspect of building your reputation. For more information on how Lasso helps clients manage consumer data, contact support@lassocrm.com.